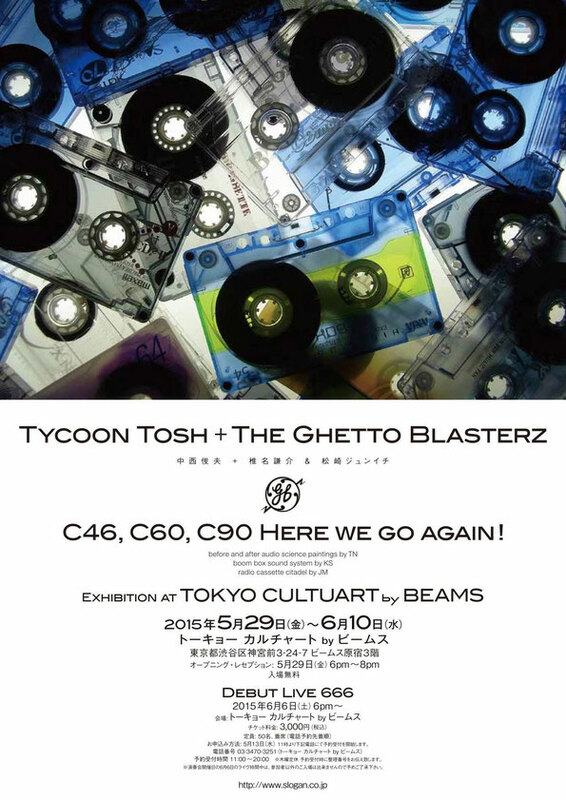 Exhibition: C46, C60, C90 Here we go again! Copyright (C)2015 DESIGN UNDERGROUND. All Rights Reserved.